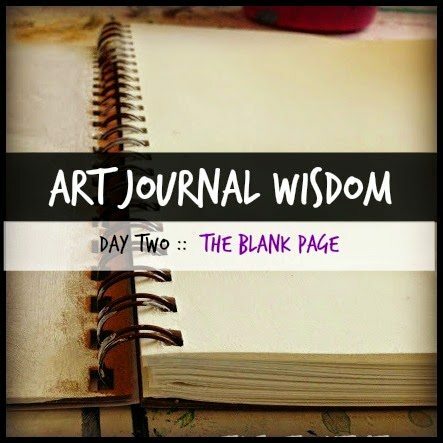 WELCOME TO DAY 2 OF ART JOURNAL WISDOM! 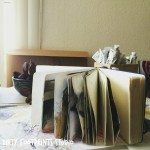 Yesterday I shared with you the supplies I suggest for just getting started. Kind of the bare essentials if you may. 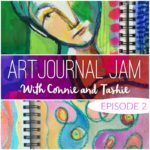 Today I want to show you that with just a few household items and a few bottles of paint you can jump right into art journaling as well. No need to wait till your brush order comes in or until you buy that “perfect” brand of paint. 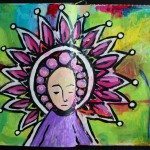 Art journaling is meant to be off the cuff and raw, if you ask me. And what I think the best part of art journaling is anyways is when we give ourselves the time and space to play! Play! Play! I’m like most artists I guess, I have a love hate relationship with the blank page. In my mind I can imagine a million different possibilities, but sometimes my brush starts throwing a bit of a tantrum of its own. So the greatest remedy I’ve found over the years is to just get moving!! On top of that, I’ve had a mad love affair with color ever since I owned my first box of crayons as an itty bitty. Color is pretty powerful stuff, ya know! It has the ability to shift our mood, impact our energy, and change our whole perspective even. I mean seriously, big companies spend mucho dinero on just choosing the right color for their product or brand that they believe is going to influence our buying. So if you don’t ever do a darn thing in your art journal but push color around, I think that would be enough! 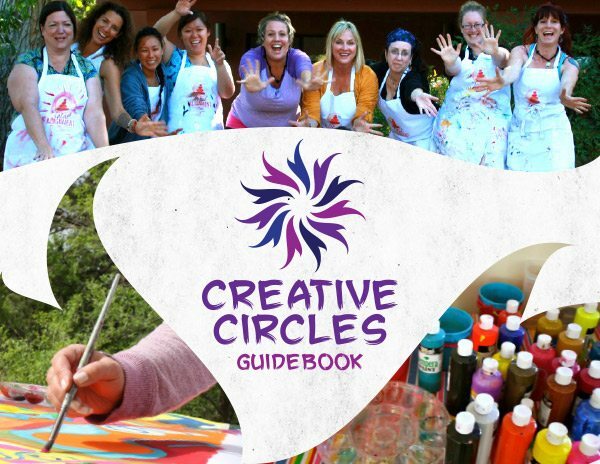 Color can heal you, uplift your spirits, and simply bring more joy into your life. Today let’s get crazy with color!!! In the video above I give you a peek into my own process as I myself push color around for fun! What you’ll notice too is that I play around with a lot of texture. Texture is fun and easy and can create effects that will cause your heart to swoon or miss a beat. Watch in the video above how I use things such as a credit card, bubble wrap, a sponge, and even a hair comb to create texture — all things you can find lying around the house I bet! I should also add that if you want to keep yourself from making mud pies on the page…limit yourself to a few colors. 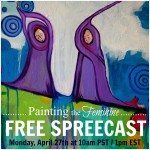 I chose colors that look like they dripped off a dozen Easter eggs! 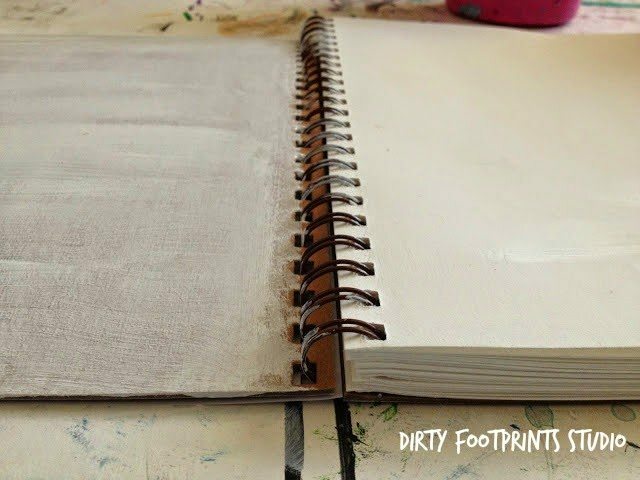 And if by chance you start making mud pies — go with it and make the best mud pie journal page ever. Nobody needs to know you messed up! And who cares really, you can always turn the page and start again! 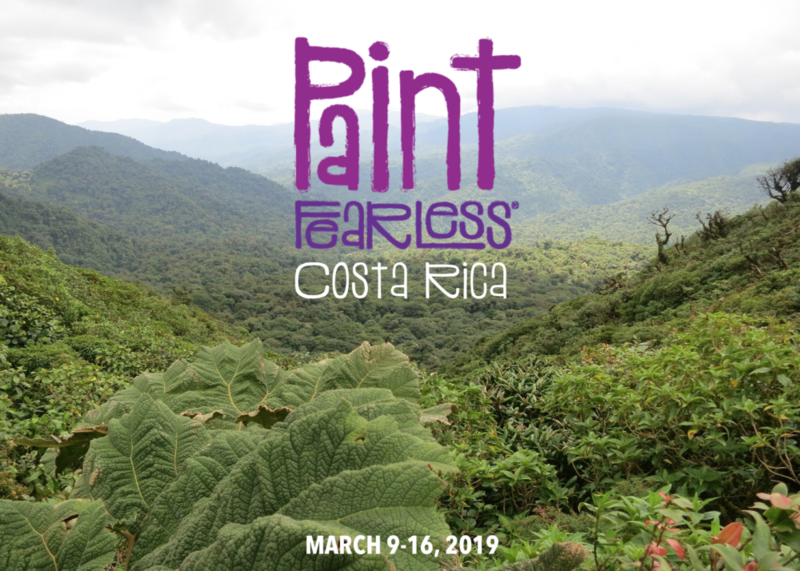 Now choose a palette that feels yummy, inspiring, or even moody as all hell and lets get started! 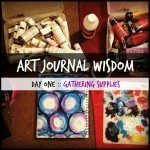 Plus, be sure to use hashtag #ArtJournalWisdom on Instagram, Twitter & Facebook to share your work!